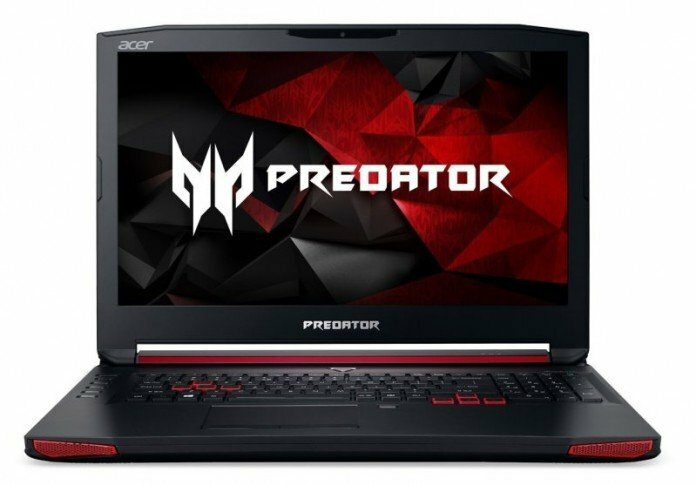 The nVidia GTX 980M graphics card is considered, at the moment, as the best choice when it comes to gaming laptops: it is nVidia’s best graphics card according to many voices out there and once you try gaming on a laptop equipped with a GTX 980M card, you will no longer say that gaming on a laptop is impossible. And we are here to share with you the best gaming laptops with a GTX 980M card! Because, as you might also know, it’s not just the great card that is needed to run the latest games on your laptop! Other things should be taken into account, such as the processor that powers your laptop, as well as other details (RAM, what type of storage option it offers and so on). We’ve taken them all into account and we’re here to share with you our best finds, listed from the cheapest to the most expensive product so you can but the best gaming laptop with an nVidia GTX 980M card based on your budget. Enjoy! Surprise, surprise! 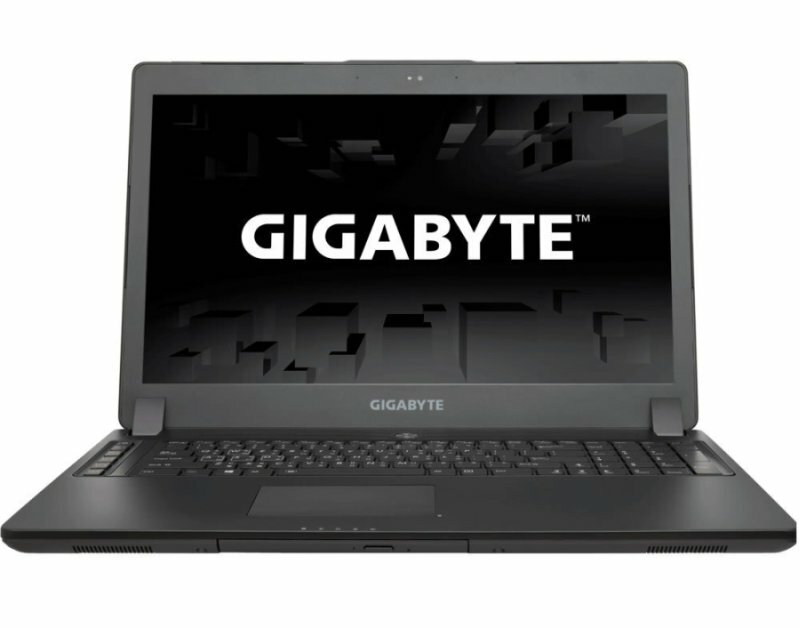 Gigabyte doesn’t do motherboards only, they are also in the laptops game and they have a really solid gaming laptop with an nVidia GTX 980M card right here and it’s the cheapest on our list! Running on an i7 6700hq 2.6 GHz processor and offering 8GB of RAM, this model has enough power to handle the latest games and deliver a solid performance as well. It’s a large, 17.3″ full HD laptop and it offers 1TB of storage space, but it’s still thin and relatively light for its size. The most important thing, I guess, is that it handles all the games at least decently (but usually a lot better) so you’re getting a lot of value for your buck here. So check it out on Amazon and have fun playing all the new games on it!